At Coldwell Banker - R.M.R. 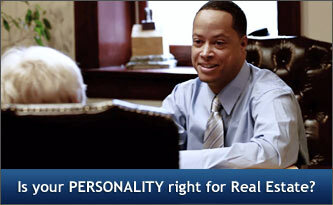 Real Estate, Brokerage * we uphold an ongoing commitment to providing an elevated level of personal service. Our clients come first, and as a result, they are able to achieve more than they ever dreamed with their real estate investment. Being a homeowner is exciting and rewarding, but it comes with a lot of responsibility. Luckily,... there are many tools and guides available to help you be the best homeowner you can be. Read about the three simple bathroom upgrades that have a positive impact on your wallet and the... world. Disclaimer By entering my contact information I give my express consent to be contacted by 'Coldwell Banker - R.M.R. Real Estate, Brokerage *' and or real estate salespeople on behalf of 'Coldwell Banker - R.M.R. Real Estate, Brokerage *' to discuss potential services.